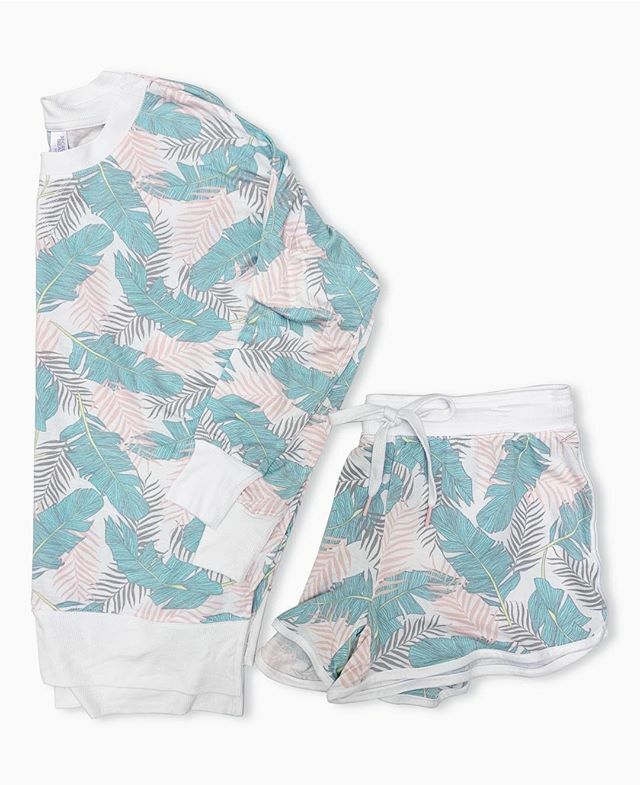 Gimme all the palm prints! Finally found these at my local store! • Pullover is $14.76 and shorts are $8.46 • Links are below and try on is in my stories! I haven’t found the pants online but I will let you know if I do! Yes, you can find them in-store!